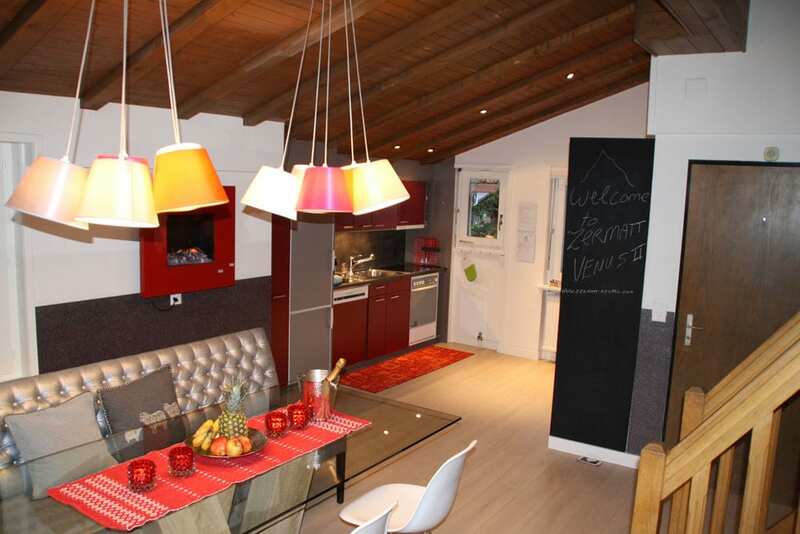 Beautiful apartments in the heart of Zermatt. 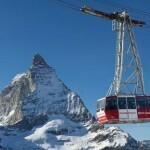 Zermatt has been elected as the best Ski resort of Europe many times. It’s famous for the Matterhorn mountain, all-year round skiing, various sports activities, nightlife and shopping experience. The jet set resort Zermatt attracts an international crowd and many returning visitors. 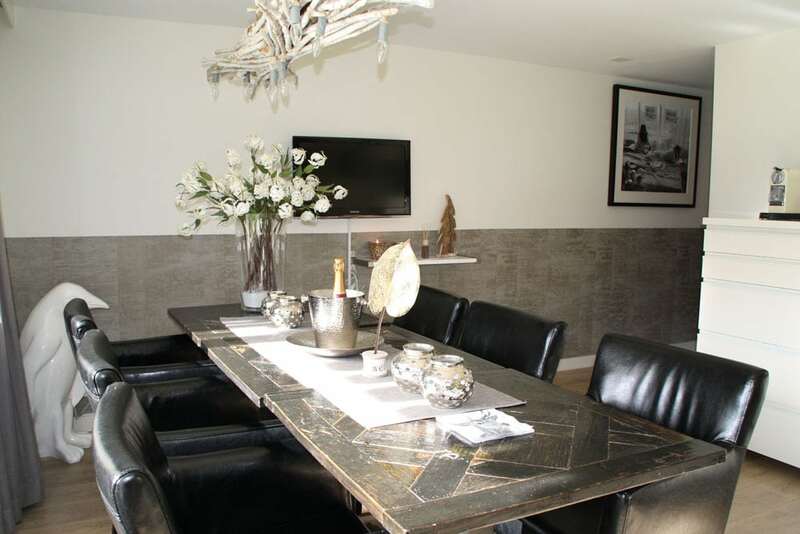 The apartments of Zermatt Rental are all located in the best areas, close to all facilities. 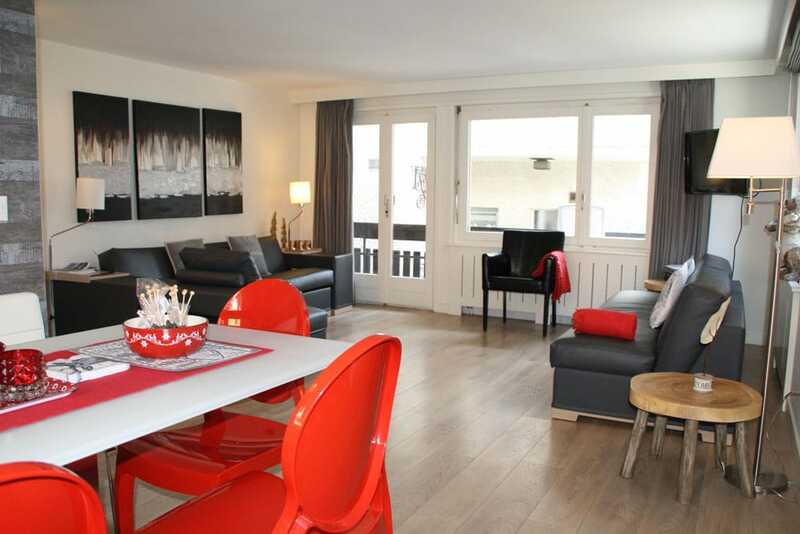 Our renovated and modern apartments are the perfect base during your stay in Zermatt. Haus Venus 2, max. 8 pers. Haus Granit 1, max. 4 pers. Haus Granit 3, max. 8 pers. Haus Venus 1, max. 8 pers. Haus Granit 2, max. 4 pers. Haus Granit is very well located on a quiet location, a flat walk from the village center, shops, restaurants and bars. The property is close to all recreational activities. Wireless internet is provided and free of charge.The apartments are fully renovated and benefit of all necessary modern equipment. 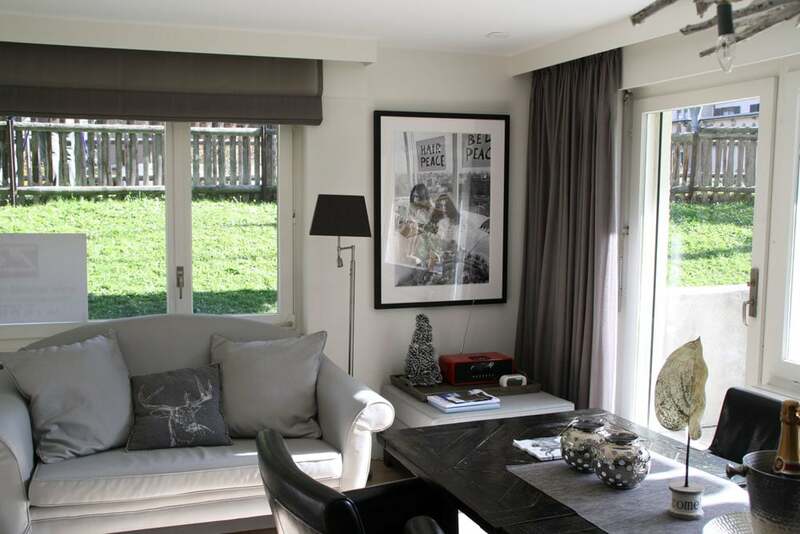 The 3,5 and 5,5 room apartment have a garden with a panoramic view over the mountains, including the famous Matterhorn. Bathrooms with walk-in shower. Flat screen satellite tv. Haus Venus is located in the center. A 2-minute walk from all shops, bars and restaurants. Skilifts are within walking distance. The apartment is fully renovated in 2011. There are 3 bedrooms, 2 bathrooms. The living room benefits of a very high quality sofa-bed. This accomodation is a perfect start for your holidays. Modern and fresh bathrooms. Very well equipped kitchen. Free Wifi, Nespresso coffee machine, flatscreen tv. From the balcony there is view on the Matterhorn. Zermatt is a famous alpine village in the district of Visp in the German-speaking section of the canton of Valais in Switzerland. It has a population of about 5,800 inhabitants. The village is situated at the end of Mattertal at an altitude of 1,620 m at the feet of the well known Matterhorn – the most photographed mountain in the world. The three main ski areas are the Sunnegga, the Gornergrat, and the Klein Matterhorn; which offer unmatchable thrill to any skier. The main attractions here are some 29 mountains over 3000 m, 9 of 10 highest mountains of Europe, the highest ski lift of the continent (Klein Matterhorn (Gobba di Rollin – 3899 m), the largest summer skiing area, the longest winter skiing season (almost six months), and the longest open ski run of the continent (Klein Matterhorn to Zermatt – 13 Km – late November to mid April). The hotels and restaurants are world-class, and the ski area is not only the highest in the Alps – it is also one of the best developed and most convenient in the world, ensuring thrilling sporting experiences on the steepest slopes in the world – and that 365 days a year. Other main activities during winter season are: , cross-country skiing, (snow-shoe) hiking, ice skating, curling. 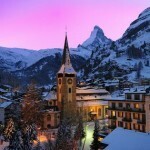 Zermatt is not only the ideal location for winter holidays. Also in Summer there are plenty of activities for all ages. 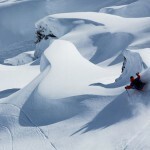 Summer skiing, mountain biking, golf, tennis, paragliding, hiking. All year around, you will be surprised by the large number of visitors that stay in Zermatt, to enjoy the numerous activities that the idyllic village offers, strawling through the cosy shopping street, or spending their nights in one of the many bars and restaurants. Curious about Zermatt, the mountains and neighbouring towns? Check the webcams! Check out the current weather forecasts for Zermatt before planning your trip. Please get in touch with us if you have questions about our apartments. If you’re interested in making a booking, you can use the link below. Follow our Instagram page. Follow the Zermatt Rental instagram page and do not miss the opportunities. Zermatt Rental Instagram still does not follow our page and you start to follow it immediately. Do not miss the natural and mystical air. Follow the opportunities.